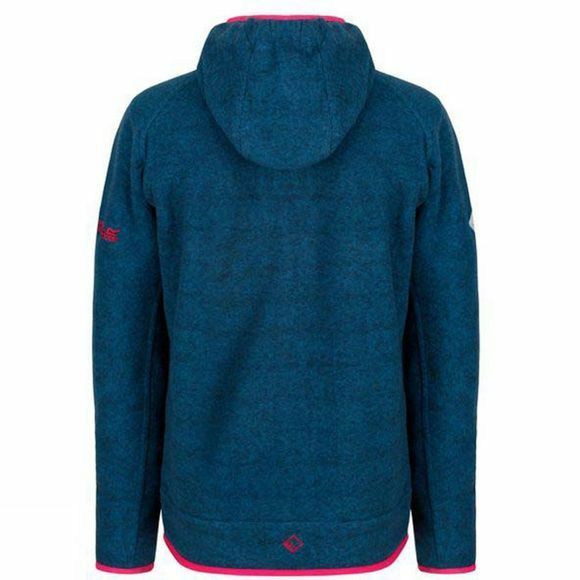 The kid's Totten Hoody from Regatta is made of soft fleece fabric (235 gsm) that insulates, is soft-to-wear and easy-to-care-for. 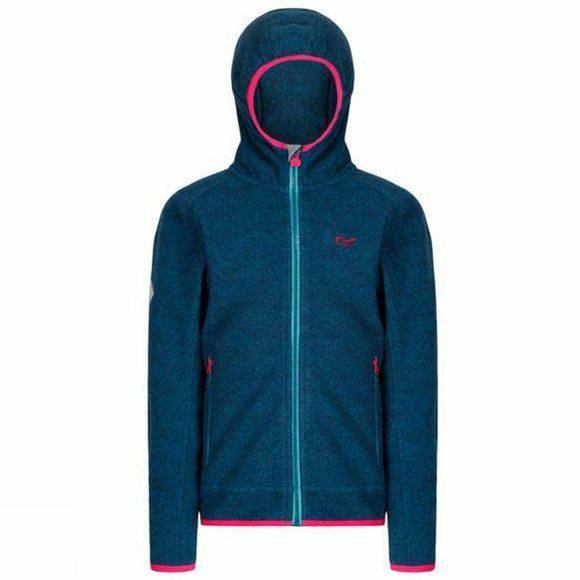 Cut hip length with stretch binding and zipped side pockets. With the Regatta signature R on the chest.